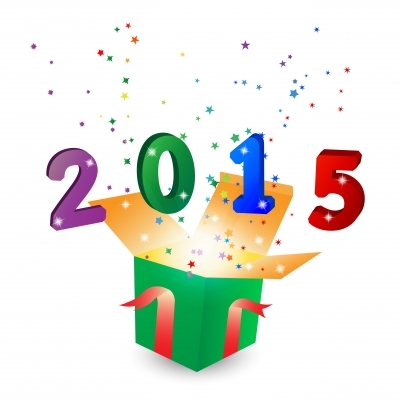 I cannot believe today is the last day of 2014! This year has gone by so fast! this was our first full year of “Heart to Heart with Anna” and we’ve accomplished so much! Season One began with with VoiceAmerica on 11/12/2013. Although a regular season has only 13 episodes, VoiceAmerica gave us 2 extra episodes after a personal friend joined their network. “You Are Not Alone” was the theme. We produced 15 hours of programming and had 51 Guests on the show! The first season with VoiceAmerica had over 5000 Listeners! Thanks to Jessica and Amy Cowin, “Heart to Heart with Anna” continued after the first season. Season One was sponsored by Baby Hearts Press. Jessica and Amy ran a fundraiser so “Heart to Heart with Anna” could continue. The result was that the show moved to BlogTalkRadio which is a much more economical means of producing the show. All 15 episodes of Season One were moved over and then Season Two: There is Hope! began. Another 38 Guests joined the show over the course of the season. Season Three: Finding Your Voice began in October 2014 with an author and will end the first week in January with other artists! We had three big changes with Season Three — 1) we went from a 60-minute program to a 30-minute program, 2) we also started airing our show on Spreaker (and they put our show on our YouTube channel, too!) and 3) we reverted to a 13-week season. 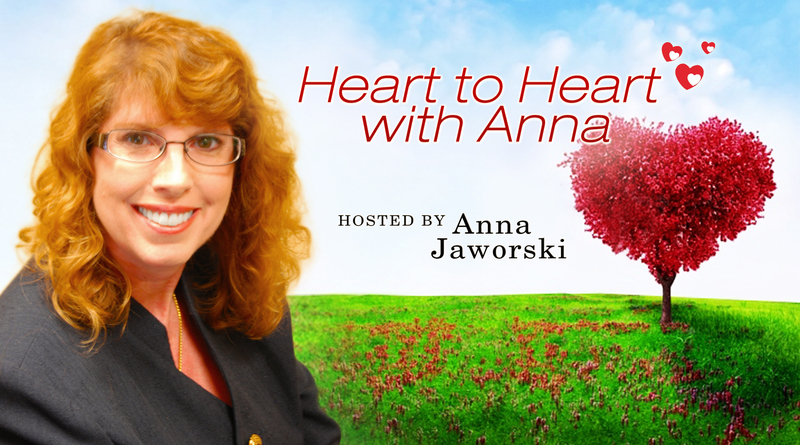 With another 24 Guests and over 9000 Listeners since we started, “Heart to Heart with Anna” has touched many people in the three seasons we’ve been on the air. “Heart to Heart with Anna” would not be possible without the help of many volunteers. Special thanks to: Callie Rickard, Mary Black, Frank Jaworski, Nancy Jensen, Lauren Bednarz, Amy Bennett, Brenda Vignaroli, Mary Ann Zima, Sheri Turner, Sue Dove and now Ryan Eland. I also really appreciate how wonderful all of my Guests have been since we started. We’ve had many survivors, doctors, parents, grandparents and other medical professionals who work with the CHD community. The show is a success largely because of the thought-provoking, compassionate interviews that have been conducted and the great amount of information that has been shared. We’re looking forward to Season Four: Stories from the Trenches. We will take a 2-week hiatus to prepare for the season. If you’re interested in being on the show, contact Anna at Anna@hearttoheartwithanna.com.